Daunted by the prospect of writing something substantial? Is your current writing project stalled for lack of inspiration? Maybe you’re just looking for some light diversion? Well, here’s the answer to any and all of the above – the Waxings 500-word challenge. Each month, a new theme will be posted for the challenge. All you have to do is write up to 500 words around the theme. Any written format – prose, poetry, fiction, non-fiction – is acceptable. Judging will be purely subjective, the winning entry will be the one we like best, and the judge/s decision will be final. As mentioned on the challenge page, the judge/s may or may not be influenced by popular opinion so feel free to send your friends to Waxings to ‘like’ your entry and wax lyrical about its transcendent brilliance. The prize each month will be an interesting book of Waxings’ selection. 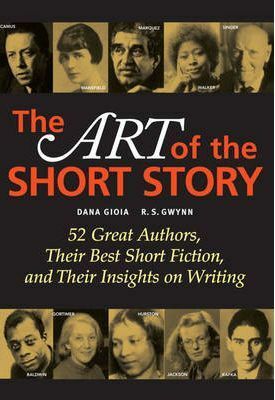 This month’s literary lure is The Art of the Short Story by Dana Gioia and RS Gwynn. Hopefully this challenge will be fun, draw more participants into the Waxings community, and help to un-block some of those creative pipes (cough, splutter). 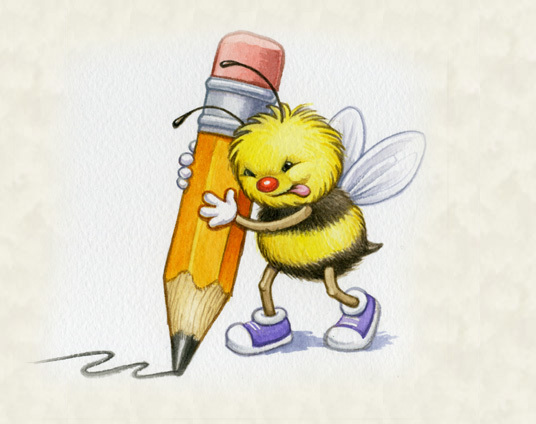 A reminder: the whole purpose of Waxings is to support each other as writers by providing encouragement and constructive feedback as well as a place to publish new work, so please take the time to read each month’s entries and tell us what you think in the comment boxes provided. The inaugural challenge closes at midnight, 4 January 2011, Australian Western Standard Time (GMT +8). Starting putting those words together! This entry was posted in 500-word challenge, Blogwax and tagged challenge, competition, writers, writing. Bookmark the permalink. What a great idea! 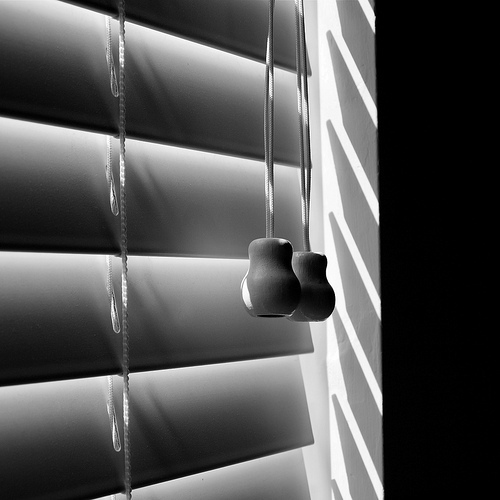 500 words is a perfect length to tell a story without needing an idea which will stretch pages.